Top 5 Reasons Why Choose Superior Web Works For Online Marketing. 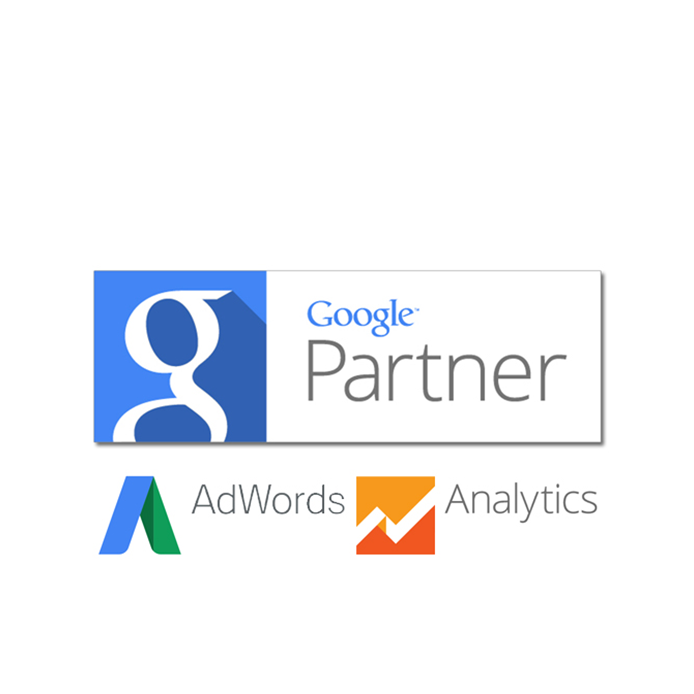 We are in a very select group of businesses that were invited to be a Google Partner. 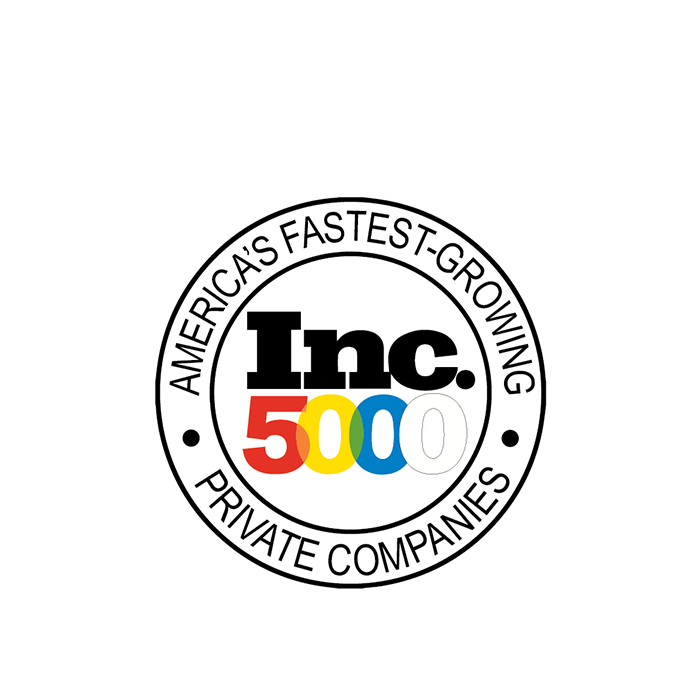 We are one of the fastest growing companies in America. 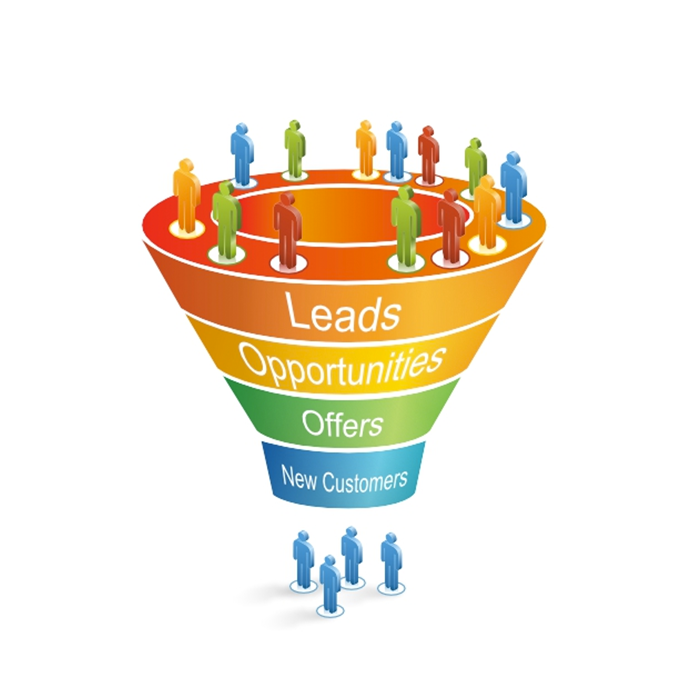 We’ve delivered thousands of leads to our clients. 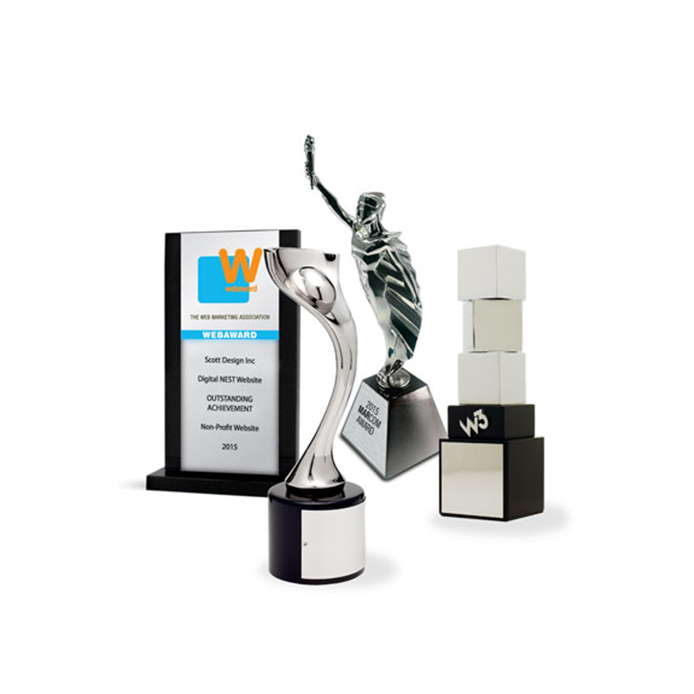 Our design team has won countless awards. 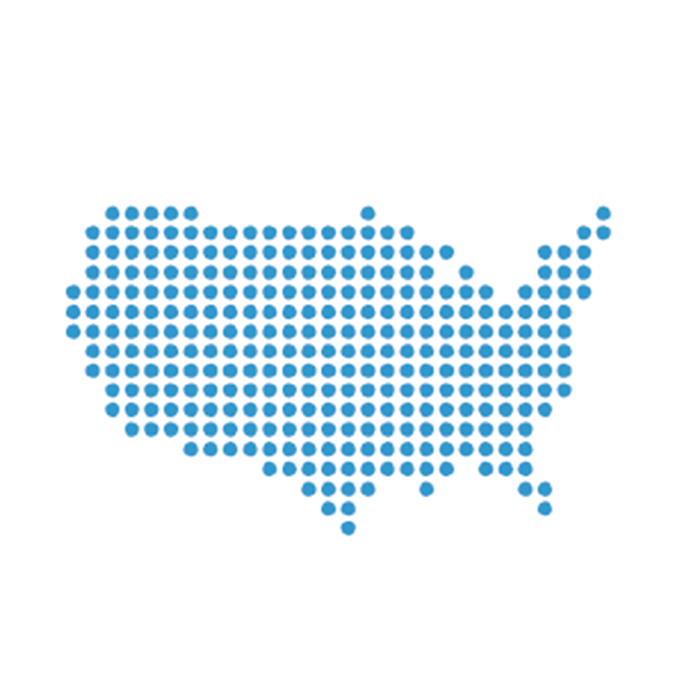 We manage thousands of campaigns across America. 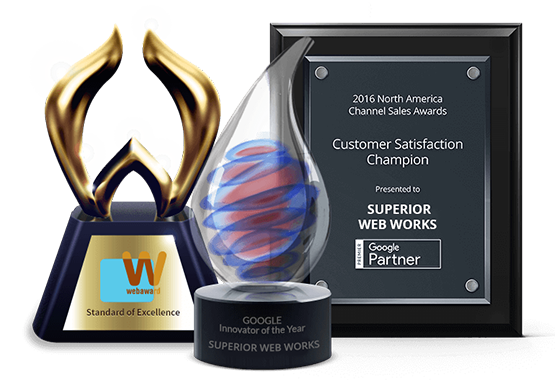 Superior Web Works has become known throughout the industry for pushing boundaries for making websites with technology that have never been seen before, for achieving results other companies thought were impossible. That passion for innovation and dedication to our clients has resulted in our team earning countless recognitions throughout the years, for our designs, for our results, and for the relationships that we have built with our clients.